Eckel offers high school and college athletic departments the opportunity to create multi-purpose spaces that can host various functions including sports events, lectures, multimedia presentations, and music performances –all at a level of optimal acoustic enjoyment and intelligibility. 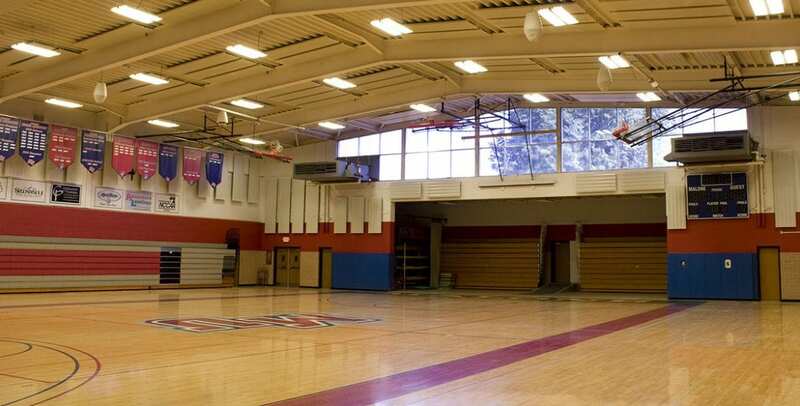 Eckel’s Ekoustic Functional Panels (EFPs) provide superior sound absorption and help transform school gyms into spaces acoustically suited for any intended purpose. Eckel’s EFPs can easily be adjusted in terms of mounting distance from the ceiling and walls and offer superior durability to withstand impacts from basketballs and soccer balls alike.